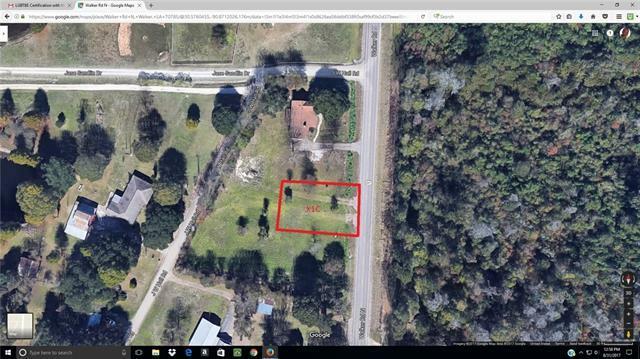 Come check out this 0.41 acre undeveloped lot located in Walker. Minutes from everything, and easily accessible. The property is located in X flood zone. Grab this lot, and start designing your dream home today. Additional land available..